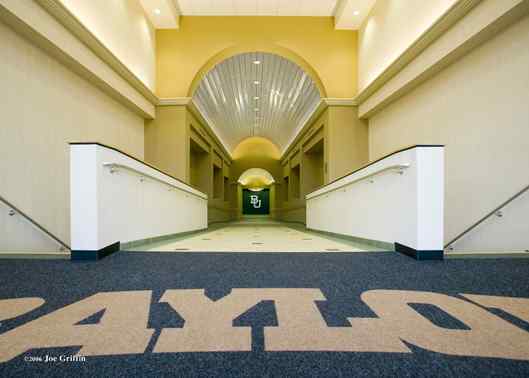 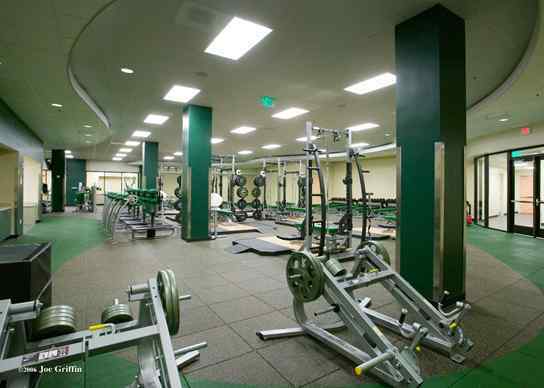 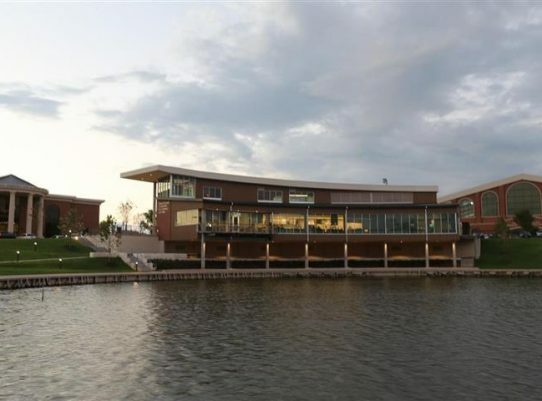 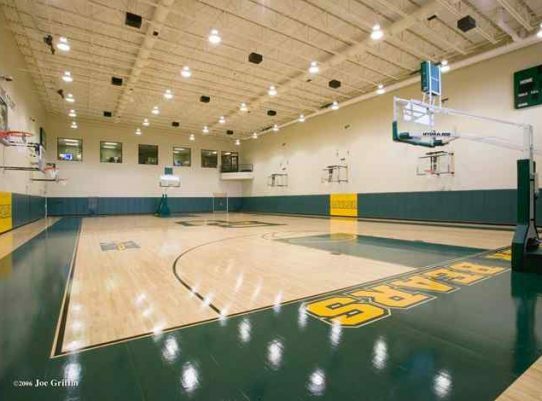 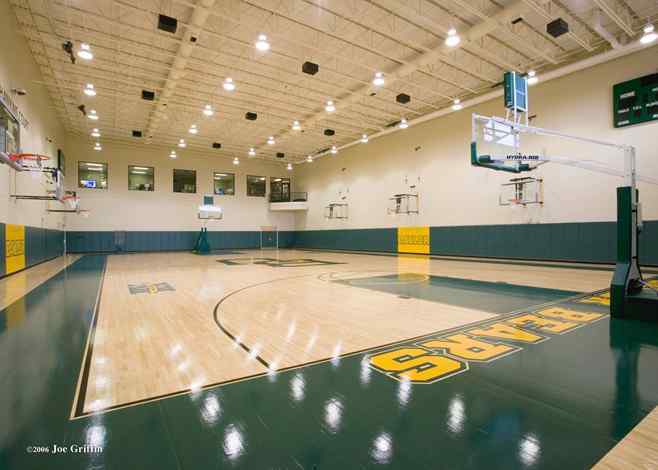 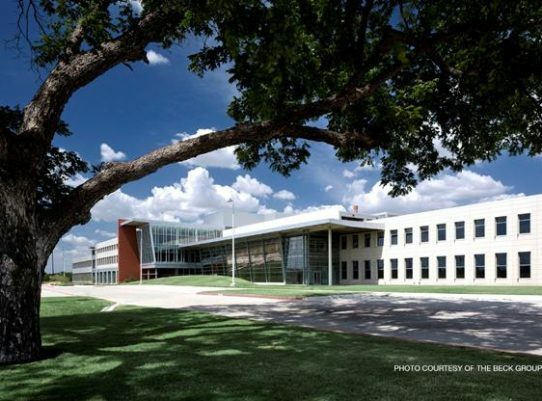 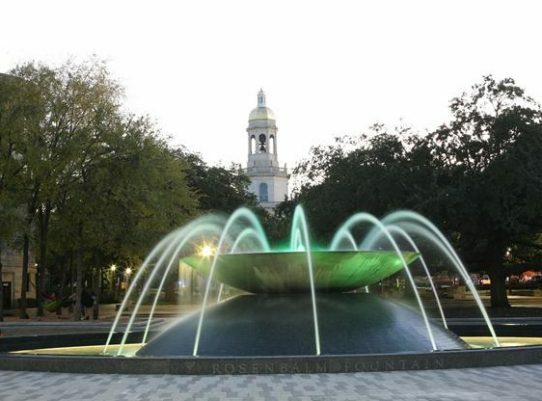 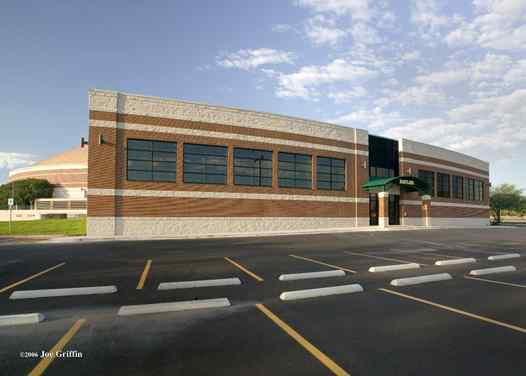 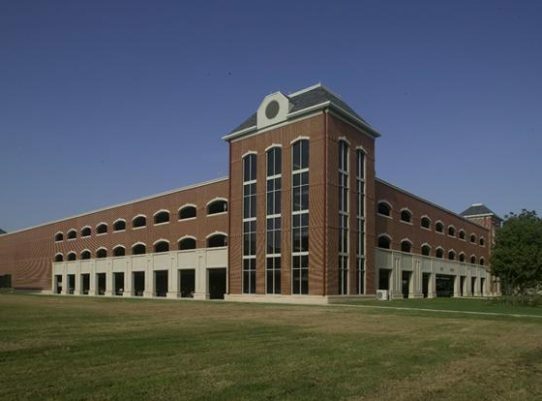 43,000 square foot facility was constructed as an independent facility with direct access to the Ferrell Center. 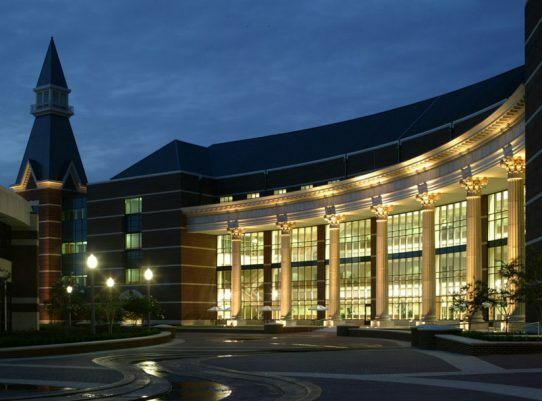 It includes two basketball courts, Men’s and Women’s coaches and administrative suites, 250 person banquet room, weight training suite and basketball hall of honor. 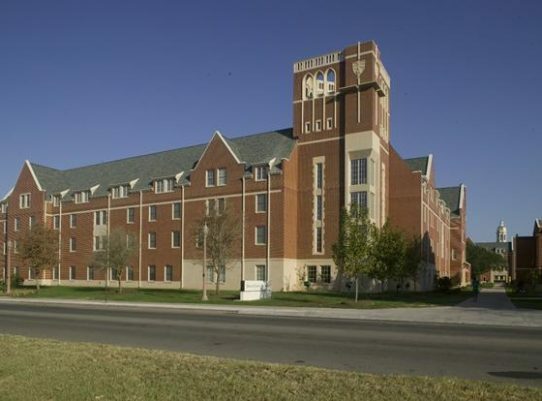 The project was executed as a Design-build contract with a 10 month construction schedule, completed in August 2006.